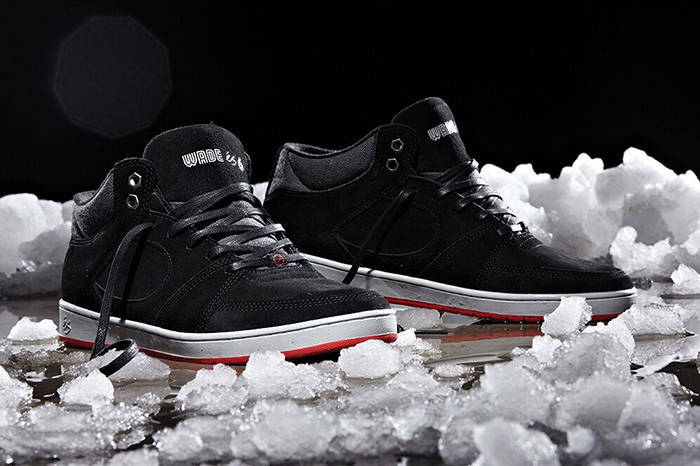 éS is excited to present the New Wade Desarmo Accel Slim Mid colorway. Check out this clip of Wade skating the streets of Toronto. You can view the shoe details below. Wade’s new Accel is available now through éS.